North Carolina Maritime Museum – Beaufort, North Carolina – i am uniquely and wonderfully made. The North Carolina Maritime Museum in Beaufort is one of the three maritime museums in the state. The other two is in Southport and Hatteras. 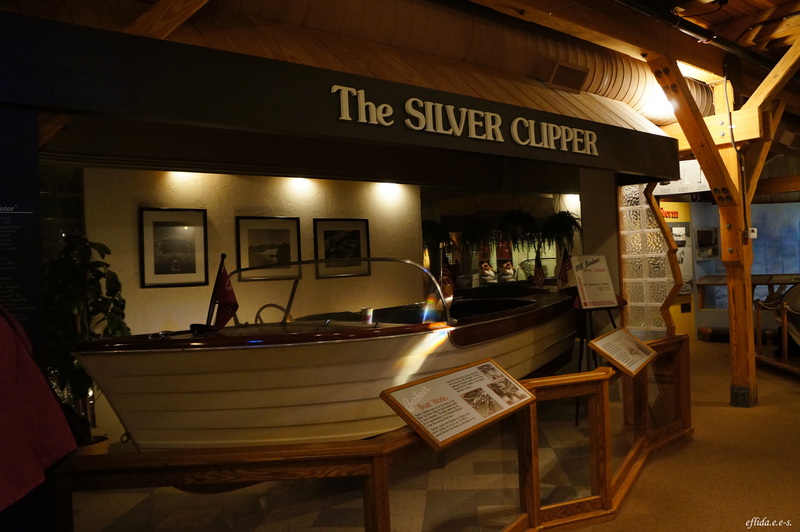 The museum holds interesting documents, artifacts and researches of the maritime history in North Carolina coast with displays of dugout canoes to motorboat and different marine science. 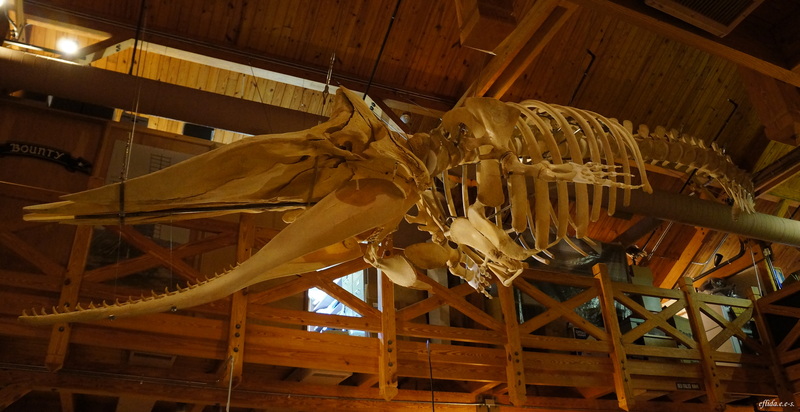 It also exhibits North Carolina’s commercial fishing and whaling industry highlighting a display of a 33.5-foot sperm whale skeleton. The most popular exhibit however are the artifacts that are claimed to be from the shipwreck of the famous Blackbeard the pirate’s flagship, Queen Anne’s Revenge. 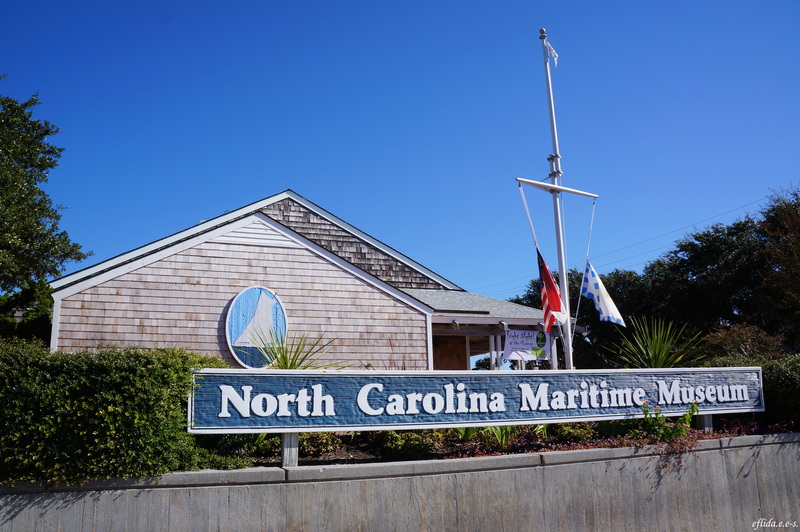 One of the three North Carolina Maritime Museums is in Beaufort. 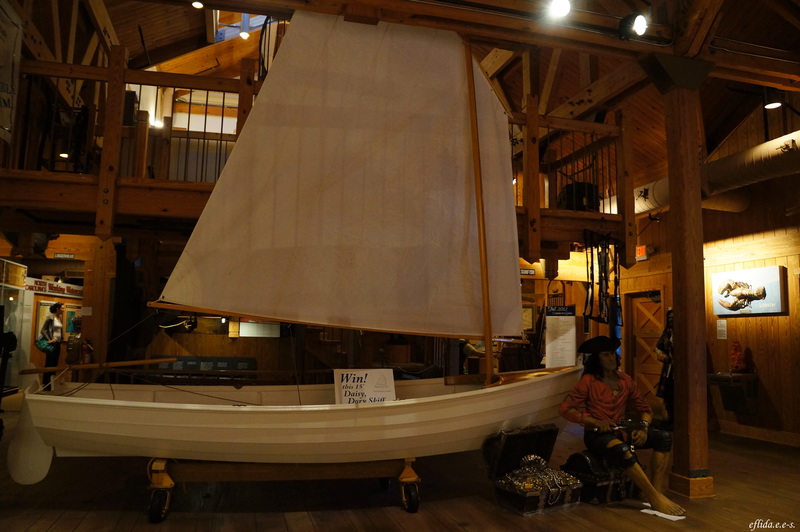 One of the displays about maritime history at North Carolina Maritime Museum, Beaufort. One of the displays at North Carolina Maritime Museum in Beaufort. 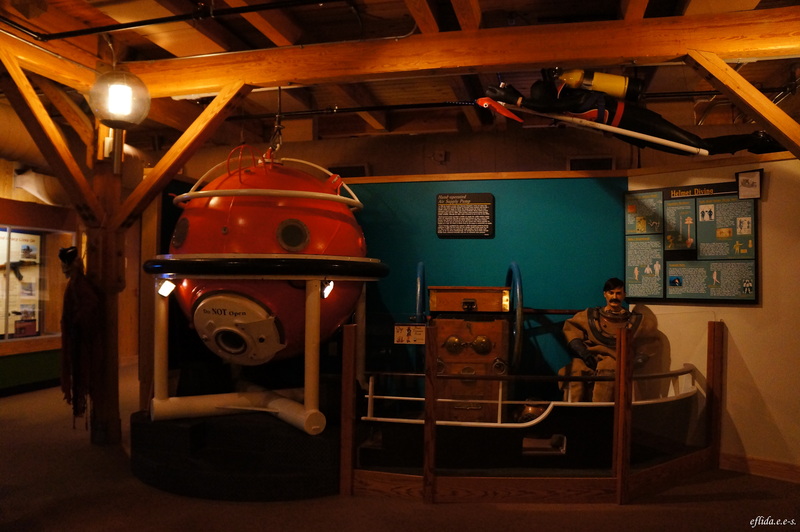 Some displays at North Carolina Maritime Museum in Beaufort. The display of a 33.5-foot sperm whale skeleton at North Carolina Maritime Museum in Beaufort. 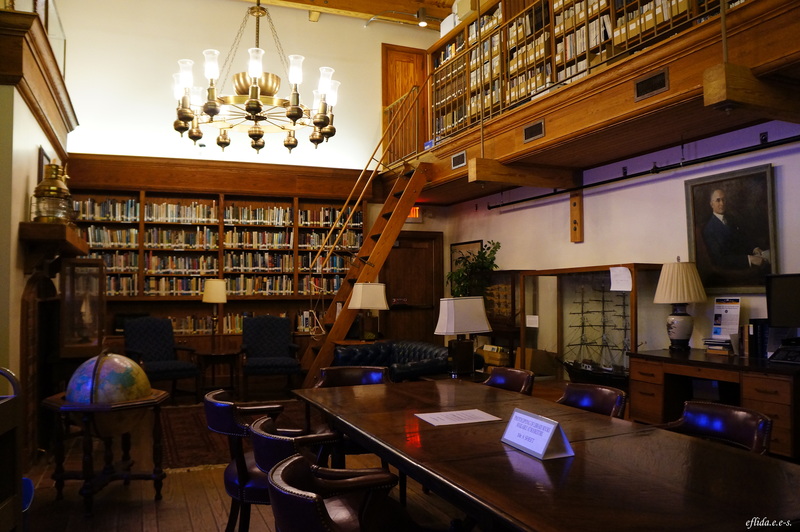 The Maritime Library inside North Carolina Maritime Museum in Beaufort. 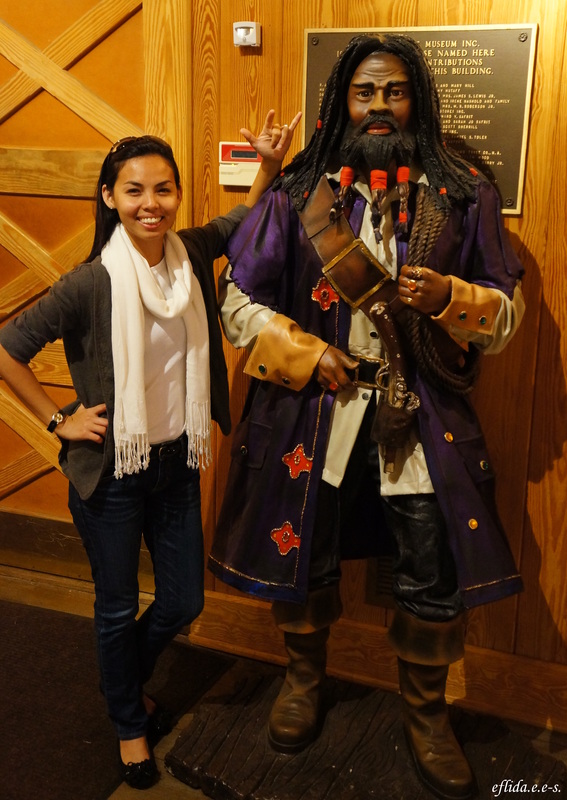 With the famous pirate Blackbeard at North Carolina Maritime Museum in Beaufort. 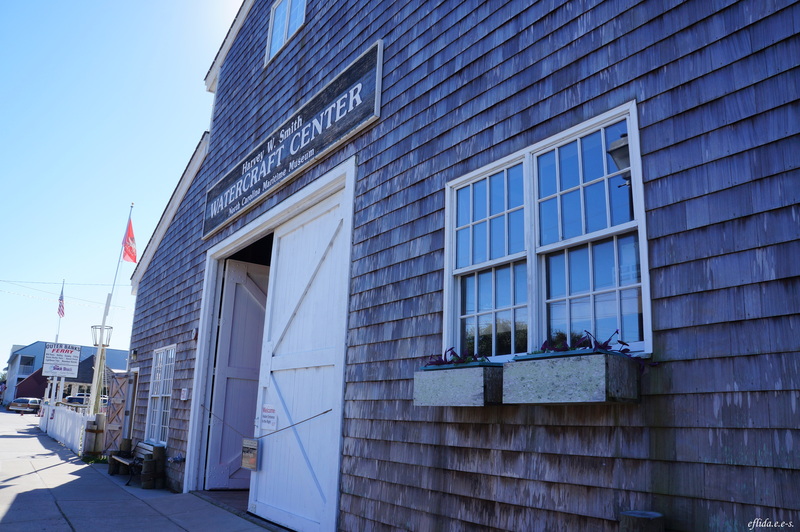 Just across the street from the Museum is the Harvey W. Smith Watercraft Center which is a boatbuilding and restoration facility. It practices the traditional boatbuilding where visitors and tourists can watch the process and learn. 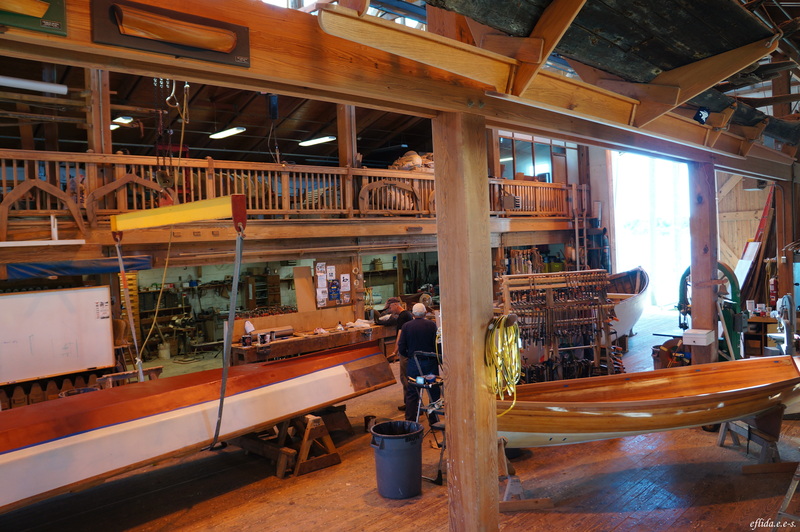 The facility also offers weekly and daily class of boatbuilding to those who are interested. The Harvey W. Smith Watercraft Center in Beaufort, North Carolina. I need Blackbeard’s boots for my costume! Thanks so much for the great story! You can check out all the great events that the Maritime Museum in Beaufort hosts at http://www.nccultureevents.com/venue_attraction.php?id=49. So glad to hear it! Just as an FYI, the Maritime Museums are part of a larger system of state history museums and historic sites. If you enjoyed your visit to the Beaufort, you’d probably like some of those as well. Head to http://ncdcr.gov/about/map for a map of places to check out statewide and be sure to let us know if you have any questions! Thanks again for your awesome post! Why is Blackbeard’s statue portrayed as a person of color when he was a white person?